Opera at USC presents “Later the Same Evening” at Drayton Hall from February 24th-26th. Click here for more information. 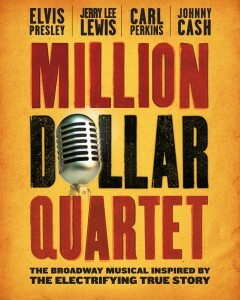 The Tony® Award Winning musical, Million Dollar Quartet opens at the Town Theatre March 3rd and runs through March 19th. Click here for more information. The 34th Annual Craftsmen’s Spring Classic Art & Craft Festival opens March 3rd through March 5th. 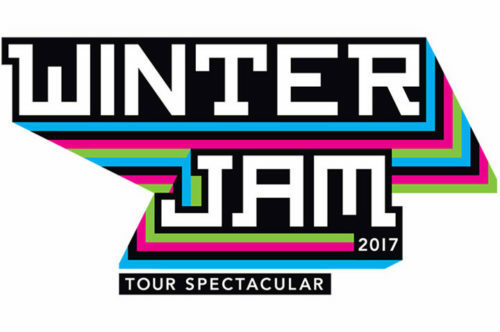 The Colonial Life Arena presents Winter Jam at 7:00 p.m. Get more information here. Columbia Classical ballet presents Oz! 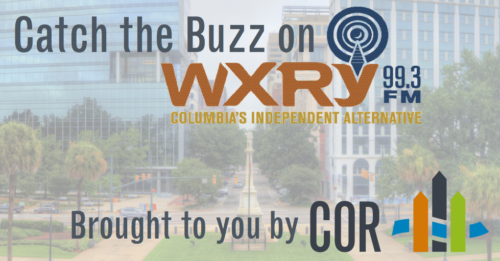 At the Koger Center for the Arts at 7:30 p.m. Click here for ticket information. Come one, come all and celebrate Mardi Gras Columbia 2017 with the Krewe de Columbi-Ya-Ya. The infamous parade rolls at 11, ending back at City Roots for the festival from 12 to 6. Head to the Nickelodeon for Black Stories Series: The Fits. Black Stories captures moments that serve as milestones for an entire movement. Don’t miss the chance to hear the Holocaust speaker at the University of South Carolina President’s Leadership Dialogue. Click here for more information. Broadway in Columbia presents “Annie” at the Koger Center for the Arts. The world’s best-loved musical returns in time-honored form! Click here for ticket information. 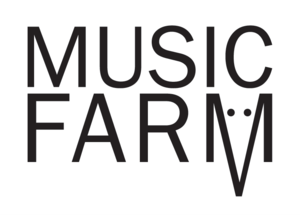 The Music Farm presents Young the Giant- Home of the Strange Tour featuring Lewis Del Mar. It’s that time of month! Head to main street for First Thursday on Main from 6 to 10. Don’t miss the local specials, events and entertainment. New Brookland Tavern presents the live televised concert, March Madfest 17k tonight. Come out to hear some live music! The Township Auditorium presents Ron White of Blue Collar Comedy. Get ticket information here. Head to Five Points for Official Kick-Off to St. Pat’s in Five Points. This free, family-friendly event will definitely put you in the shamrock spirit. Haribson Theatre at Midlands Technical College presents the International Cat Video Festival. Find out how to attend here. Spend your Saturday night at the music farm with Cold War Kids with Middle Kids. Click here for tickets. Broadway in Columbia presents Cinderella at the Koger Center for the Arts. Click here for more information. National Theatre Live presents “Medea” at the Harbison Theatre at Midlands Technical College. Get tickets here. Catch Ryan Adams & Band at the Township Auditorium. Click here for ticket information.